Who would be the champion of the 2016 NASCAR Truck Series Series Point Standings without the chase format? 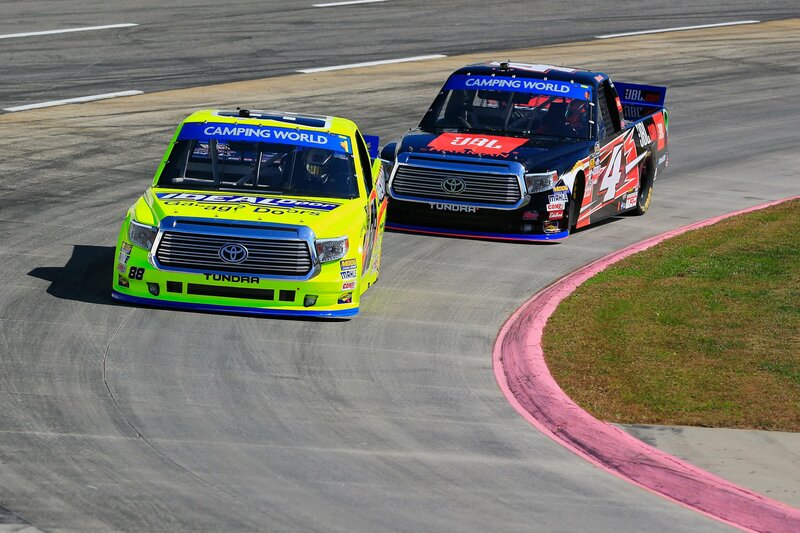 We’re taking a look at the 2016 classic NASCAR Truck point standings. The NASCAR Chase format has been active for many years in the NASCAR Cup Series. 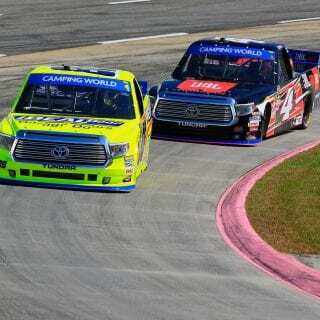 However, 2016 is the debut season for the playoff format in the NASCAR Camping World Truck Series. In an interesting twist the 2016 NASCAR Truck Series point standings were closer without the Chase than with it. In previous years of The Chase on the NASCAR Sprint Cup side, that has not been the case. Additionally, in most cases, the Chase crowns an alternative champion. 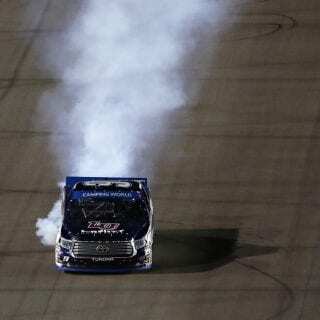 That was also, not the case for the NASCAR Truck Series. 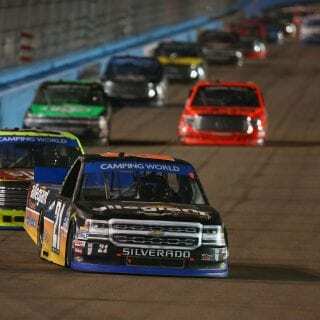 In 2016 the NASCAR Truck Series championship without the chase saw a point margin of a single point. 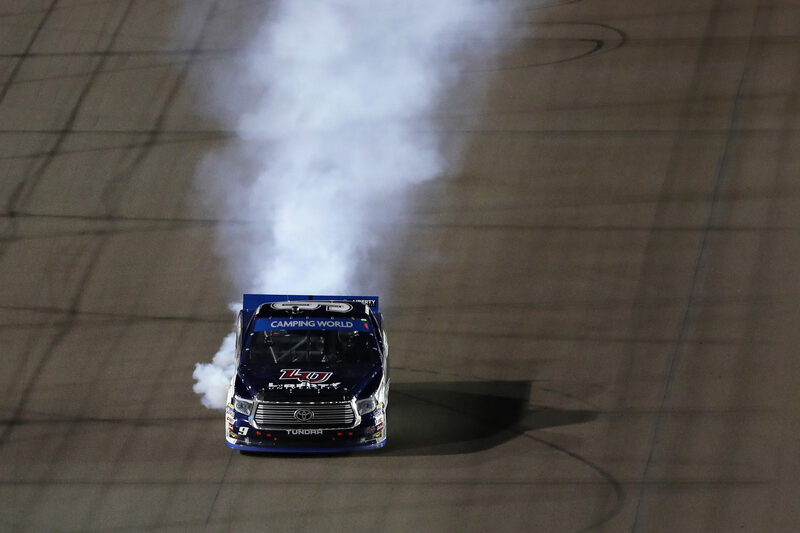 With the chase, the 2016 NASCAR Truck Series championship was decided by 4 points. 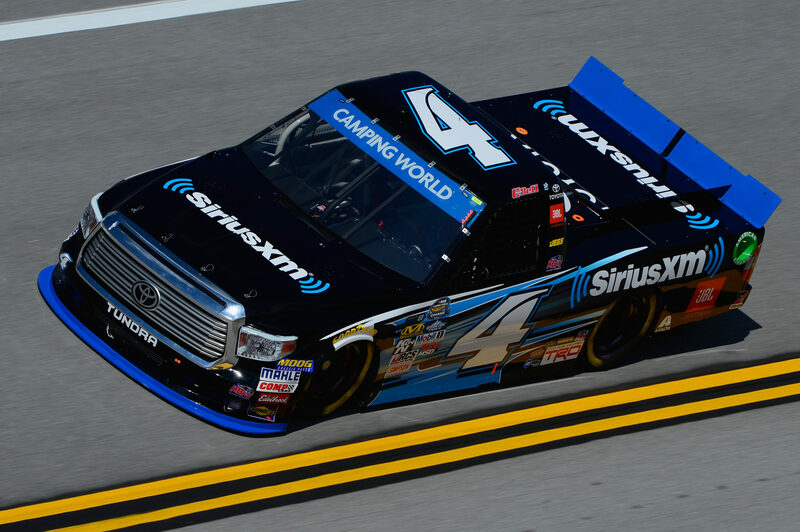 Both the new format as well as the old format crowned the same winner, Johnny Sauter. The NASCAR Chase format basically crowns a different champion, in most years prior. NASCAR Non-Chase points are something to look at for curiosities sake. But it’s nothing that will be officially added to the record books, in any way. The 2016 NASCAR Truck Classic point standings are basically the current points, without the chase. That means a continual points format, without elimination. In this format, a win or advancing to the next round doesn’t award you +1,000 points. The 2016 NASCAR retro point standings below still use the current points structor. Meaning, it’s basically 1 point per position. In the old style, there was a gap points differential between positions. So, it’s not truly the old NASCAR points system. It’s just the current NASCAR Truck standings without the chase. 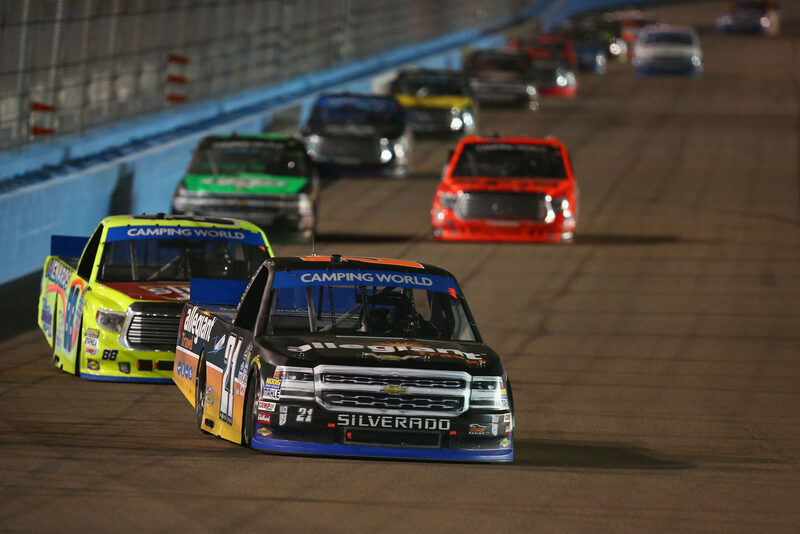 How would the 2016 NASCAR Truck Series Championship standings look without the chase? See the NASCAR Truck classic point standings chart below.